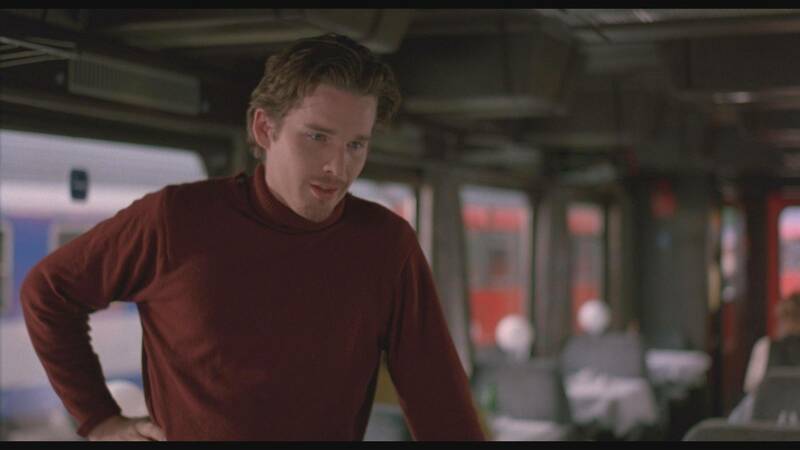 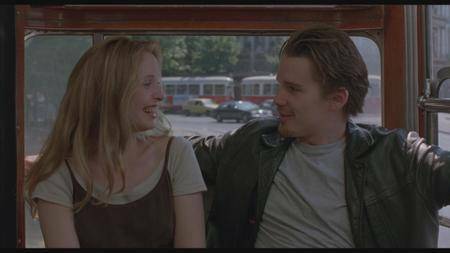 - The Space in Between - presented here is a filmed conversation between director Richard Linklater, Ethan Hawke, and Julie Delpy, moderated by critic Kent Jones. 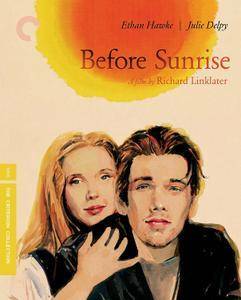 There is an abundance of information about Richard Linklater's film career and the production history of Before Sunrise, including the casting process, and the other two films in The Before Trilogy. 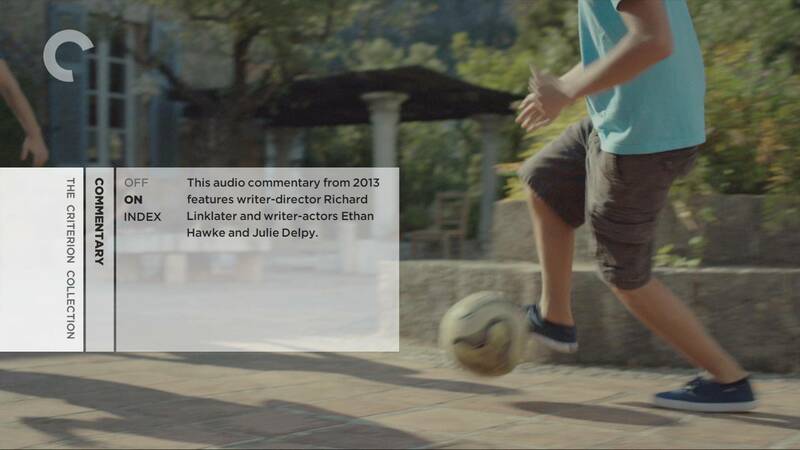 The conversation was recorded exclusively for Criterion in New York and Los Angeles in 2016. 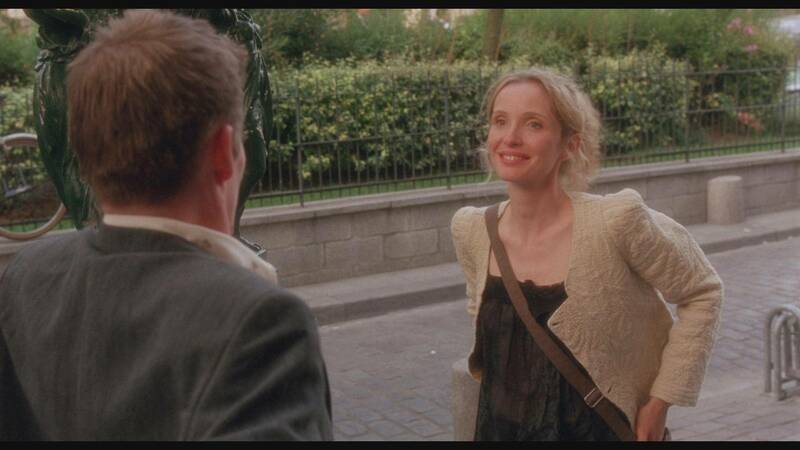 - 3X2: A Conversation - in this new featurette, writers Dave Johnson (Contemporary Film Directors: Richard Linklater) and Rob Stone (The Cinema of Richard Linklater: Walk, Don't Run) discuss Before Sunrise and some of the similarities and differences between the three films in The Before Trilogy. - Behind the Scenes - in this archival piece, director Richard Linklater, Ethan Hawke, and Julie Delpy quickly address the unique nature of the relationship between Jesse and Celine. 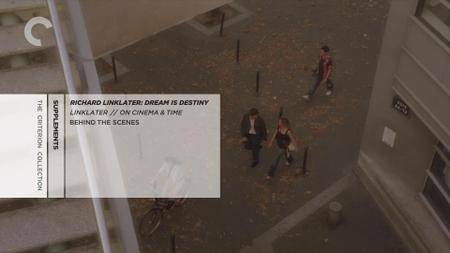 - Richard Linklater: Dream is Destiny - this documentary film takes a closer look at Richard Linklater's career and body of work as well as the evolution of his style and his success in the United States and abroad. Included in it are interviews with actors Julie Delpy, Ethan Hawke, Patricia Arquette, and Matthew McConaughey, filmmakers Kevin Smith and Jonathan Demme, writer John Pierson, editor Sandra Adair, Chuck Linklater (father), and Tricia Linklater (sister), amongst others. 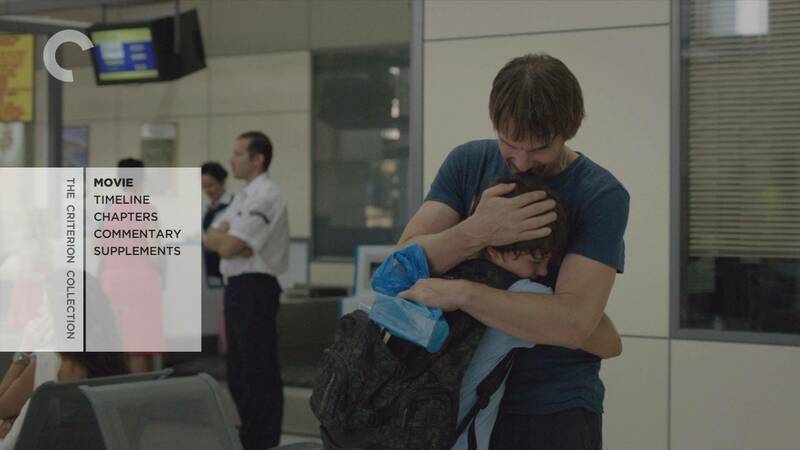 The documentary was directed by Louis Black for the PBS series American Masters in 2016. 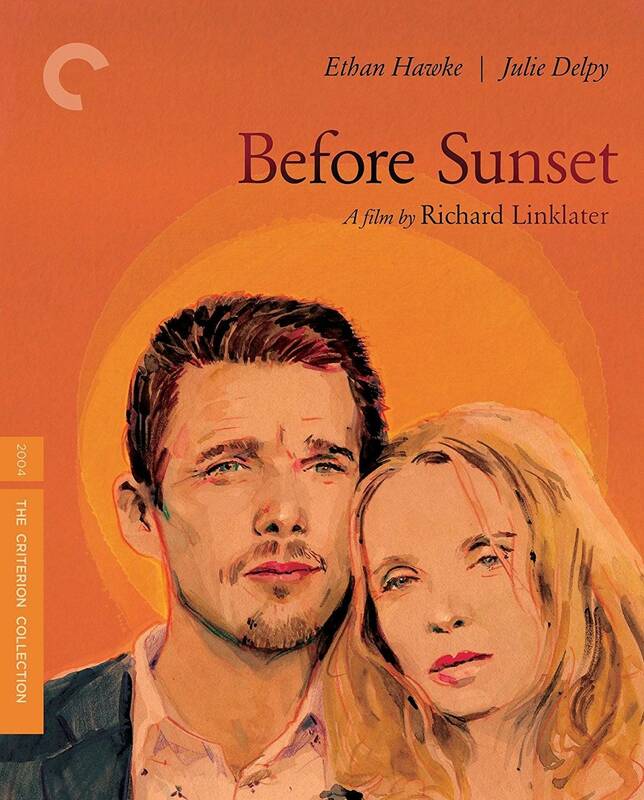 - Linklater // On Cinema & Time - presented here is a brand new video essay by filmmaker Kogonada that examines the treatment of time and its evolving rhythm in Richard Linklater's films. - Behind the Scenes - presented here is a standard archival featurette with footage from the shooting of Before Sunset in Paris and short interviews with cast and crew members. - Commentary - this audio commentary features writer/director Richard Linklater and actors Ethan Hawke and Julie Delpy. It was recorded in 2013 and initially appeared on the first Blu-ray release of Before Midnight from Sony Pictures Classics. 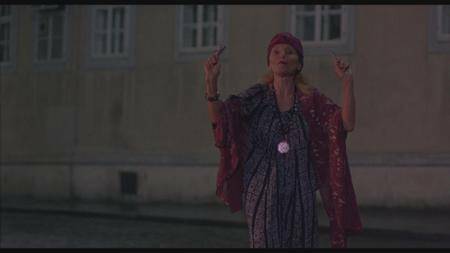 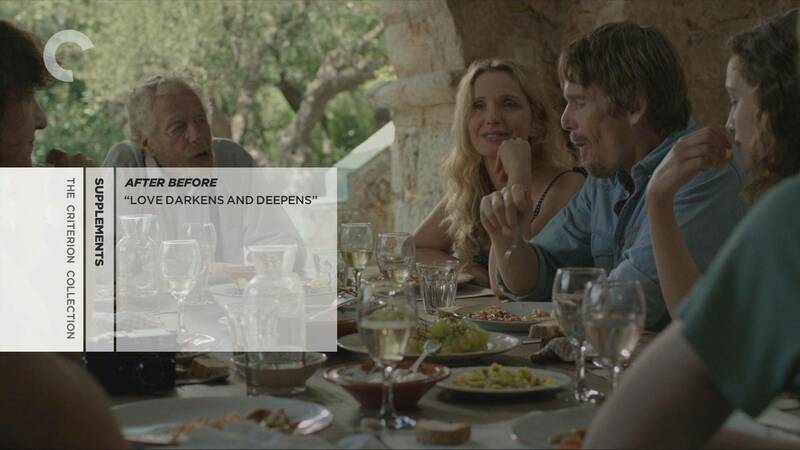 - After Before - presented here is a new documentary feature that was shot by coproducer and actor Athina Rachel Tsangari in Greece during the filming of Before Midnight in 2016. Included in it are clips from various discussions between director Richard Linklater, Ethan Hawke, and Julie Delpy, as well as raw footage from the shooting of various sequences. 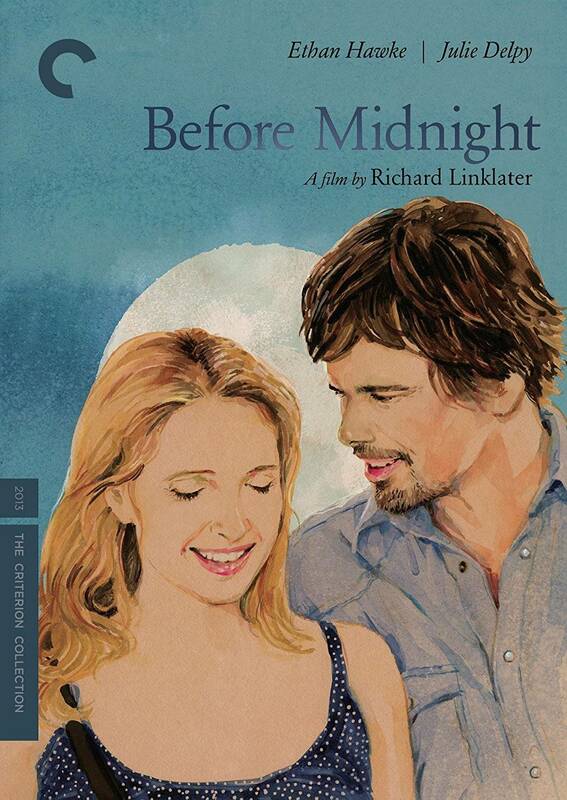 - Love Darkens and Deepens - presented here is an episode of the radio program Fresh Air in which Terry Gross discusses the production history of Before Midnight and the evolution of the main characters, Jesse and Celine, since Before Sunset with Richard Linklater, Julie Delpy, and Ethan Hawke. 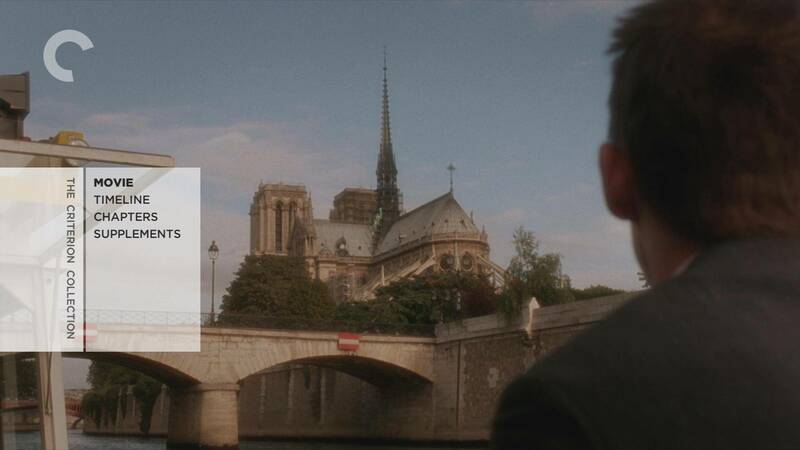 The episode originally aired on May 30, 2013.